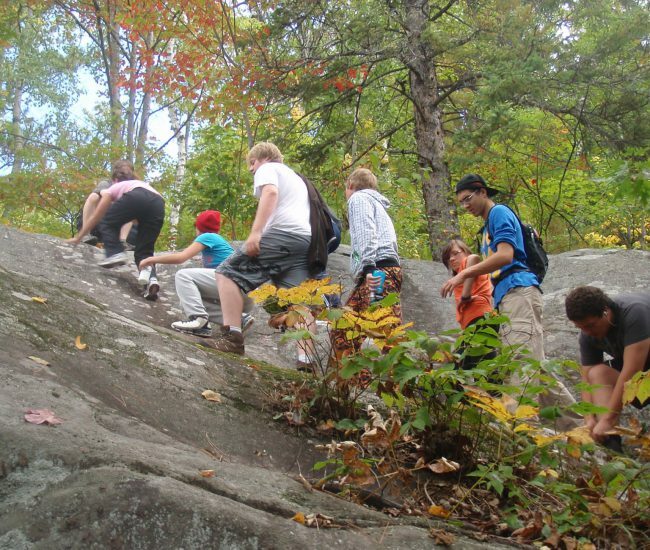 Students in grade 11 and 12 take a 2-period Outdoor Education class where they learn how to survive, navigate, and safely explore in the wilderness. Student also complete a 2-period co-operative education placement. 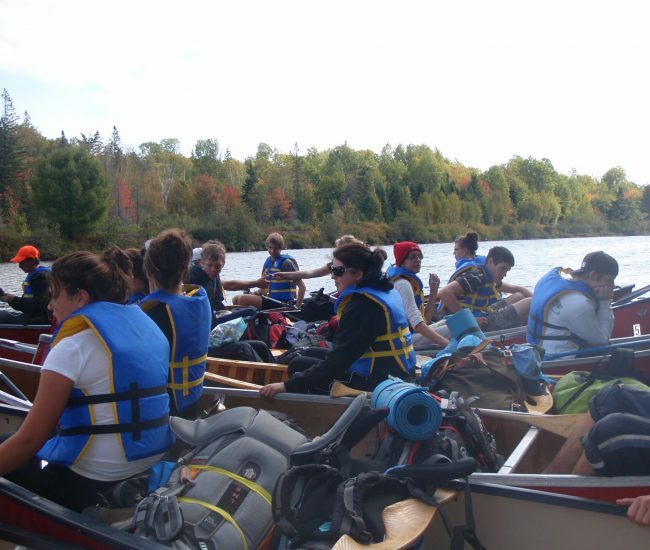 Co-operative education provides students with the oportunity to build leadership skills and confidence by demonstrating their expertise in wilderness survival situations. 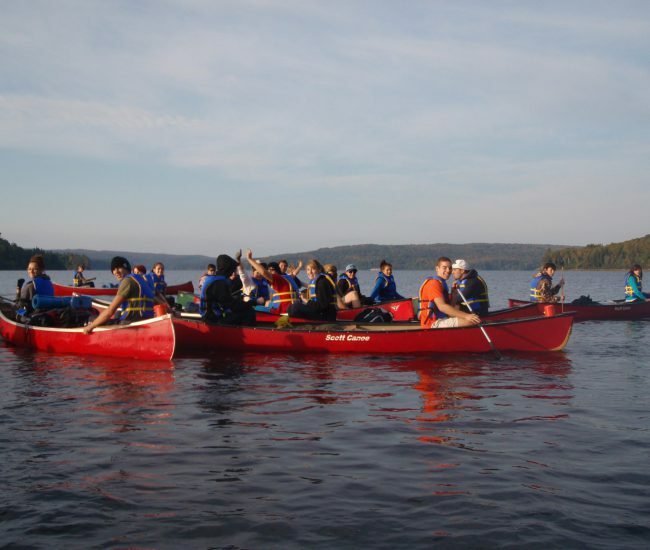 Canoe Trip: Experience Algonquin Park by paddling, portaging, and camping for 4 days. 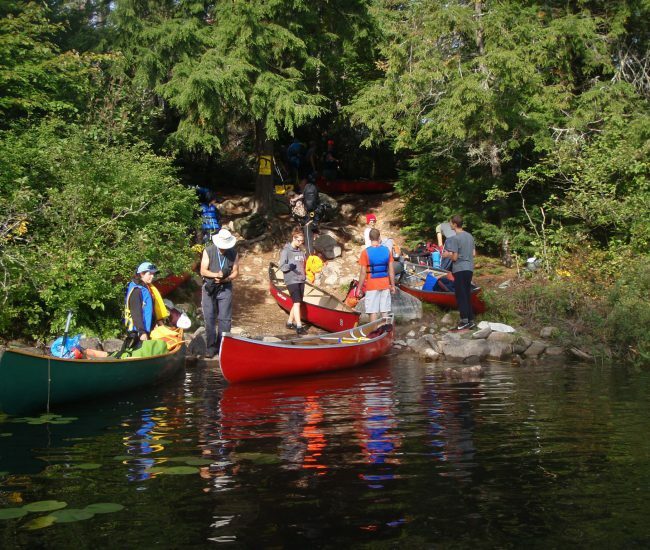 Hiking Trip: Backpack 30-40 km over a period of 3 days through various terrains. 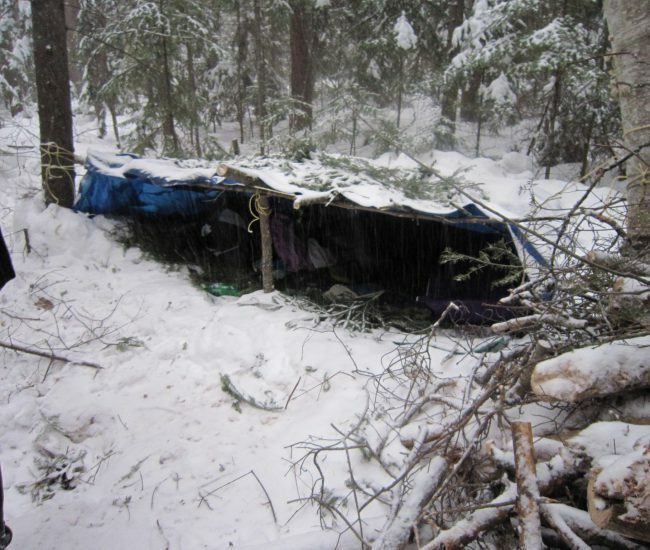 Winter Camping Trip: Work together to survive in the wilderness and thrive in winter. Solo Trip: Spend 12 hours alone in the wild. The true test of a survivor’s skills.